WordPress is one of the most powerful plugins in the open-source CMS World. The current economic report says 70% people use wordpress plugins. WordPress is a valuable and powerful plugins for website, directory, blog owners, etc. Most of the website and blog owners use wordpress extensions, because using this plugin handling admin panel becomes very easy. Some of the plugins are highly useful for sharing information via social networks effectively. We can add any social network icons in our favorite website or blog absolutely cost-free. Today most WP plugins features rich and quality plugins for wordpress platform. There are lot of wordpress plugins (free of cost) and premium plugins available wordpress platform. I have taken a few quality and latest High-Quality WordPress Plugins that are given below. If you want High-Quality WordPress Plugins in your website. Don’t waste your time and cost, you can use this plugin for your website. 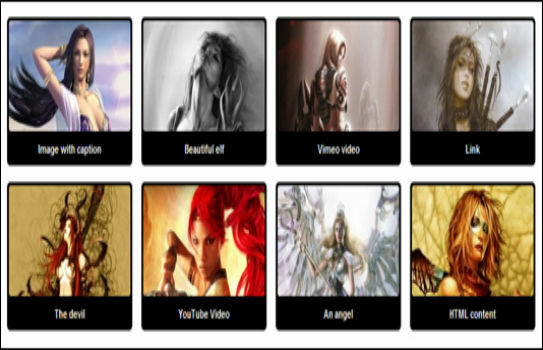 Apptha Flv player is the beautiful player for wordpress platforms which gives to customers HD Effect and HTHL 5 Support to play all kinds of videos. This plugins allows you to embed videos from youtube and third party websites easily by clicking on the share button. 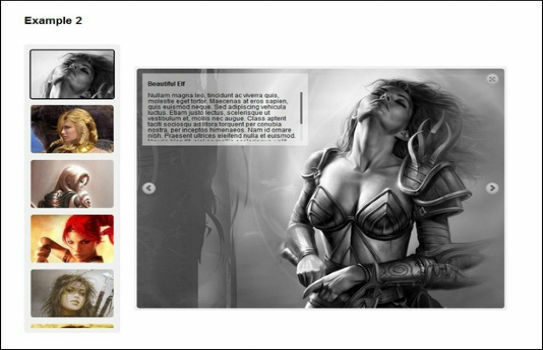 The wall gallery plugin is a very easy to handle fully responsive customizable wordpress plugin. It’s compatible with multi-browsers and all kinds of mobile devices like iPhone, iPad, Android and Smart Phones. RoyalSlider is one of the pretty High-Quality wordpress plugins for worpdress blog owners. This plugin is built of CSS3 and HTML5 with jQuery slider support. WP NextGEN allows you uploading and managing galleries of images, with the ability to batch upload, import meta data, add/delete/rearrange/sort images, edit thumbnails, group galleries into albums and extensions to your WordPress blog. Dynamic Content plugin with advanced features makes over customer websites splendidly. We can built wordpress blog or webistes simply and it automatically shows your featured content or news in the related pages. 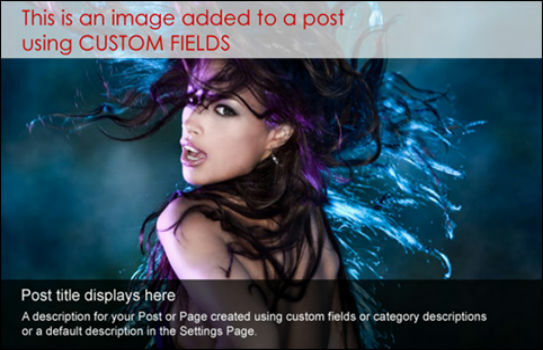 This plugin is compatible with wordpress 3.0 and custom jQuery support. Banner Rotator is a plugin for Content Slider Extension which supports five favours of High-Quality wordpress plugins like Banner Rotator, Thumbnails Banner, Banner with Playlist, Content Slider and Carousel. It allows you to build multiple sliders with animated texts using HTML standard tags. WordPress Video Plaayer is a powerful plugin developed by LambertGroup, this video player uses a user-friendly interface with all kinds of video file supports such as MP4, M4V, M4A, MOV, Mp4v, F4V,YOUTUBE and RTMP. You can integrate Google analytics and Audio MP3 files. Worpdress Media Library is a beautiful gallery developed by Morbleu with a lot of features available. You can create wordpress Gallery blog or website use this plugin very easily which supports thick box. My site uses WordPress and I havn’t got around to experimenting with many plugins as of yet, so I will definitely look at a few that you have recommended. I must say, I like the Social plugin the best atm; I think it was called Digg Digg.